The convertible bonds are on fire again, and the middle is to earn? Smart investors are buying! 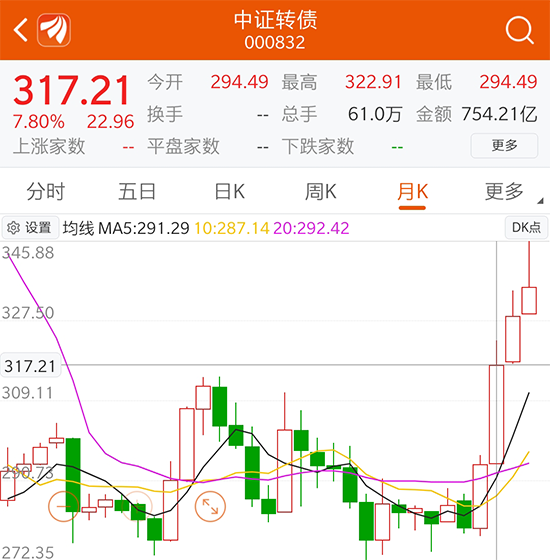 Recently, the stock market is doing well, and SSE’s standing on the 3200 points is behind the market.Convertible bondThis quality investment target has been ignored by many investors. 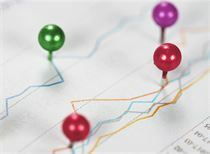 Since the beginning of this year, the convertible bond market has also ushered in a wave of "pretty" market. In February, the CSI convertible bonds rose by 7.81% for the whole month, setting the biggest monthly increase in 45 months since June 2015. 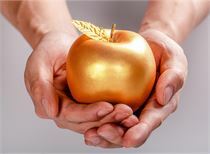 Since 2019, only 4 convertible bonds have been listed on the first day of less than 100 yuan. Since February, all convertible bonds have been able to make money on the first day of listing. 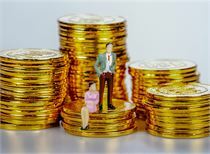 The first four convertible bonds have a yield of more than 20% on the first day!Changqing 2 (25%), Yili Convertible Bonds (25%), Zhongding 2 (20%), and Tuobang Convertible Bonds (20%)! Investors only have itStock accountYou can buy & sell & purchase convertible bonds. Specific operations and trading stocks / subscriptionsNew sharesSimilarly, if you don't have a stock account yet, you can click on the text chain below to open an account online! 1. What is a convertible bond? The nature of convertible bonds is debt, and the essence of debt is borrowing money. Convertible bonds are issued by listed companies. Listed companies manage to borrow money and agree on an interest; but such bonds can be converted into stocks.In a certain period of time, you can exchange these bonds for the company’s stock at the agreed price, and you will change from the debtor to the debtor.shareholderIt is.So it is called a convertible bond. 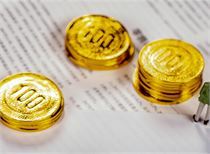 As of the close of April 9, the price of convertible bonds listed since 2019 has exceeded 100 yuan, such as the purchase of the winning and holding the above convertible bonds,100% can earnTo the money! 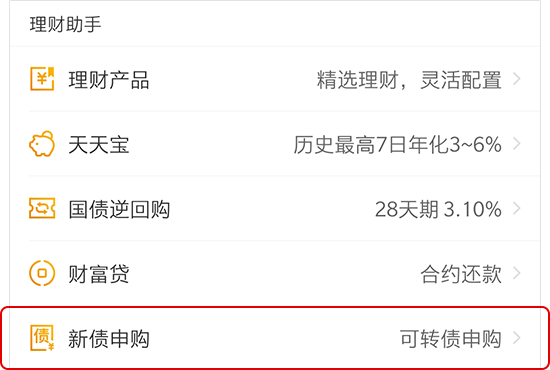 From the above table, we can also see that only 4 convertible bonds (listed in January) have been below 100 yuan since 2019, and all convertible bonds can be made on the first day of listing since February! If you can buy each convertible bond, sell it on the market, if you sign 1 in each time, as of April 9th, you can earnAround 3540+ yuanofHit newDebt income! Don't be too low, the mosquito legs are also meat! The key is to stabilize the profit! Convertible bondImplement T+0 trading. The convertible bonds will be terminated on the ten trading days before the end of the conversion period, and the exchange will be given one week before the termination of the transaction.announcement. 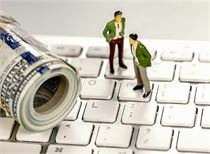 The commission fee for the Shenzhen Convertible Bonds Transaction is 2‰ of the total transaction amount. If the commission is less than 5 yuan, it will be charged at 5 yuan. The transaction fee for the Shanghai convertible bond transaction is RMB 1 per Shanghai, and RMB 3 per transaction in different places. 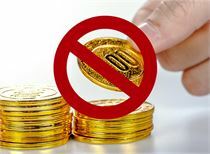 When the transaction is completed, the investor should pay the commission of 2% of the total transaction amount, and the commission is less than 5 yuan. Yuan charged. 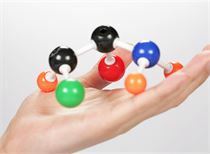 four,How to participate in online subscription of convertible bonds? 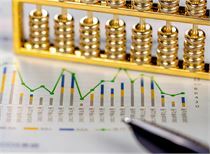 Convertible bond purchase andNew share subscriptionSimilarly, the subscription of new shares needs to be held on the 20th trading day (including T-2 days) before T-2, and the market value of securities exceeding 10,000 yuan per day (the Shanghai and Shenzhen stock markets separately). Moreover, the market value of the stocks held determines the amount of new shares that can be traded. The so-called top purchase is to apply according to the maximum purchase amount of the individual, which means that there is no difference between your winning probability and the local tyrant. Can't wait to participate in convertible bonds? You are worse than a Oriental Fortune Securities stock account! If you have any other questions, you can call the Eastern Fortune Securities customer service phone 95357 consultation, our customer service staff will provide you with more professional and thoughtful answers. Investment is risky and requires caution when entering the market. March CPI, PPI shock! The stock market is diving. The bond market is booming! In the end, there is an impact. More than 500 quarterly reports have been released. Many companies have increased their net profit by more than 5 times. (4/11) Mingbo sees the market outlook: How deep is the market adjustment space? Today, A shares usher in a new era? But it may not matter to you. Black is black on Thursday! The news is warmer and rebounds on Friday! How deep is the second wave adjustment space? 4.11 Closing: How strong is the adjustment? Does a shocking change really happen? The stock market is likely to face a very sharp adjustment. Heavy! List of favorable announcements of listed companies. These stocks are expected to rise. It has stopped again! 93 million shares of crazy smashing: the major shareholder 12 yuan take the plate, helpless 4 yuan "cutting meat"
It has stopped again! A hundred years of enterprise collapsed: the vice chairman of the board of directors lost the real controller "to be determined"
Suddenly, "explosive thunder" was miserable by ST: 35 million shares were closed down. The stockholders also turned "black pot"! [财经] March CPI data released, returning to "2 era"
[fund] Keeping up with the market, the performance of the new base is "the water is rising"
A shares welcome "April decision"
How will the oil price market perform?